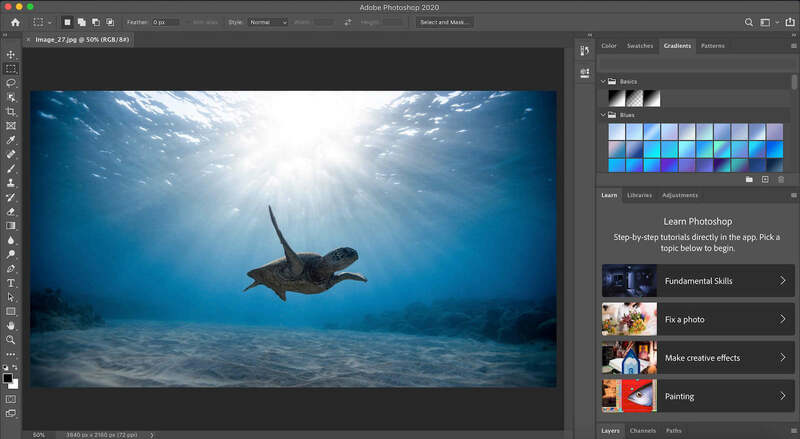 Adobe Photoshop CC 2018 19.1.7 – Professional image editor. Adobe Photoshop CC 2018, the industry standard for digital image processing and editing, delivers a comprehensive package of professional retouching tools, and is packed with powerful editing features designed to inspire. Security fix for a memory corruption issue when opening .tga and .pct files. Next story Tune Sweeper 4.17 – Remove iTunes duplicates and fix track data. Previous story Airmail 3.6.51 – Powerful, minimal email client. 9 Cut 1.2.1 – literary and fresh pictures cutting software. Flash Professional CC 2014 – Advanced authoring environment for creating interactive content. Adobe Audition CC 2017 10.0.1 – Professional post-production audio editor.